A remarque is an original pencil drawing that is added to a limited edition print by the artist, contained within the white border beneath the image. Remarque edition prints are limited to very low numbers and offer a unique way to collect an original piece of art. 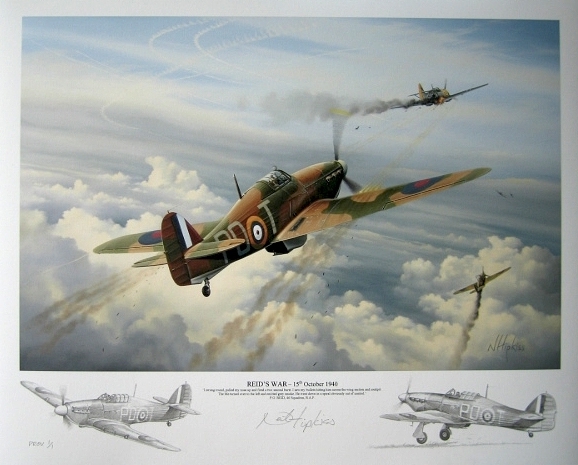 The remarque drawing is only added when an order is placed, so if you require a specific remarque on your print, such as a particular squadron, please request this with your order. 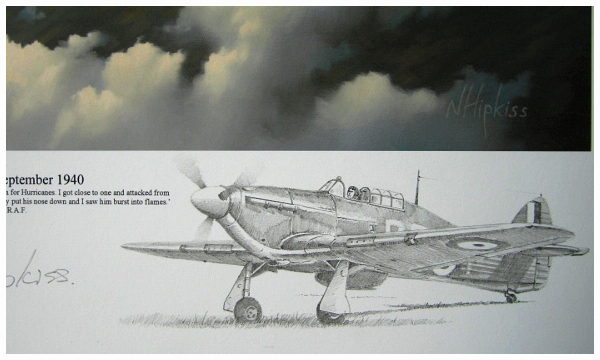 Double remarque edition prints feature two remarque drawings and are limited to exceptionally low numbers.